The first thing to address are the differences between American and European Roulette. In theory, the difference is zero - that is, American Roulette has an additional cell, a double zero. 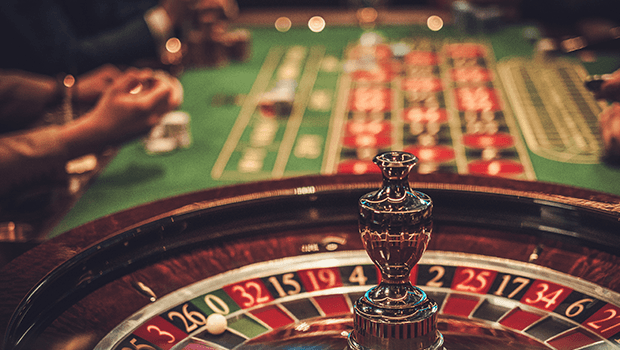 In practise, this affects the house edge (the amount the casino will take on average over time), with European Roulette running an edge of 2.7% and American of 5.3%. That means a run of bad luck is extra costly in American Roulette. Of course, if you are a lucky bettor and plan on betting on a single number - the odds are 36/1 in European Roulette and 37/1 in American Roulette. One note of caution, however, many American casinos operate American 'single zero' tables, in which case the edge issue is moot. American Roulette also offers bets on the first five numbers at 6/1 (13.2% win chance). If you want to play the odds in online Roulette, head over to Gala Casino today!